Nick Cannon is planning on having “a wonderful” Christmas with Mariah Carey. The pair separated in August after six years of marriage and they share three-year-old fraternal twins Monroe and Moroccan together. Nick won’t be spending the holiday season alone however, as he is reuniting with Mariah and their kids for Christmas. “Gotta keep that going. I want to make sure we have a wonderful holiday together,” Nick told In Touch magazine. During their relationship, Nick and Mariah often travelled to exotic locations to celebrate special occasions. “[We’ll probably spend Christmas] Somewhere cold and snowy, like Aspen [Colorado],” he shared. Nick assures fans he and Mariah are on good terms, despite rumours to the contrary. 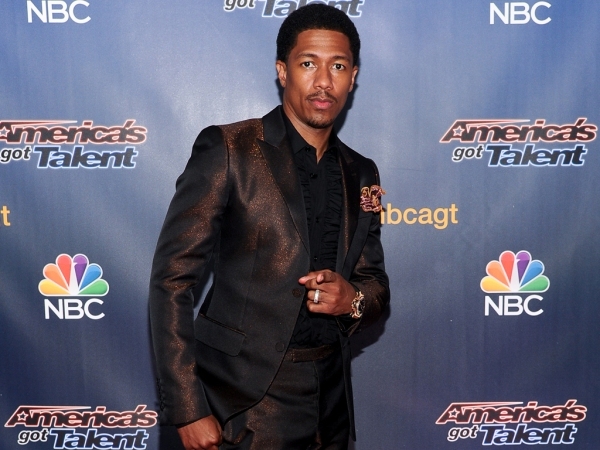 The America’s Got Talent host claims he speaks to his estranged wife regularly. Nick has recently spoken about the current nature of his relationship with Mariah. Although there have been reports the pair are “friends with benefits” right now, he revealed that hearsay couldn’t be farther from the truth. “We are friends but we will be friends for life,” he told BBC Radio 1Xtra host Charlie Sloth during an appearance on his show. Mariah met Nick while they were filming a music video for her 2008 single Bye Bye. The pair married the same year on her private estate in The Bahamas.